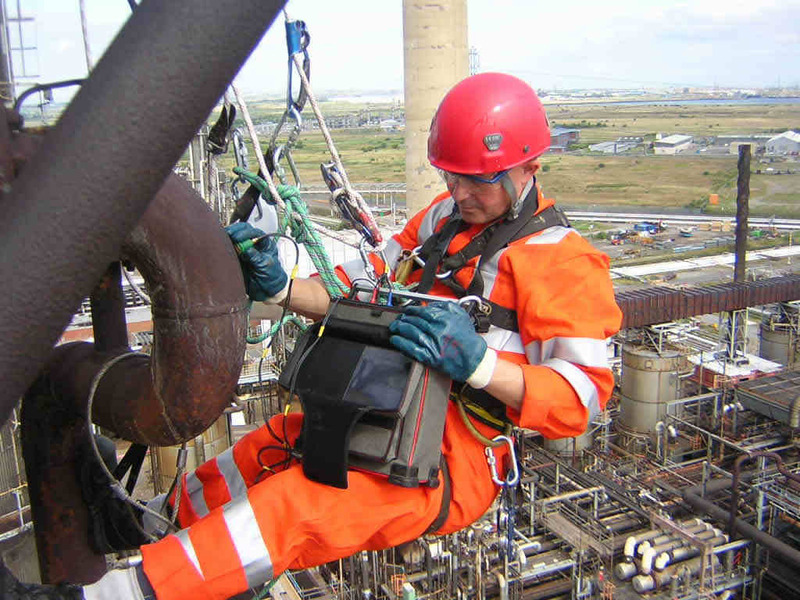 Rope access has proven to be a safe and efficient method to access remote locations for inspection and testing. 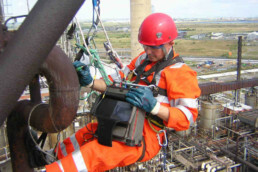 The advantage of rope access is the speed and flow with which technicians can access and egress difficult locations, with minimal impact on operations, offering an alternative to traditional means of scaffolding, elevated work platforms (EWPs) and cranes. Mekanchi selects a team of subject matter and/or engineering experts, specific to the work scope, to engage with the customer’s planning team to review all scopes of work at height and related tasks. 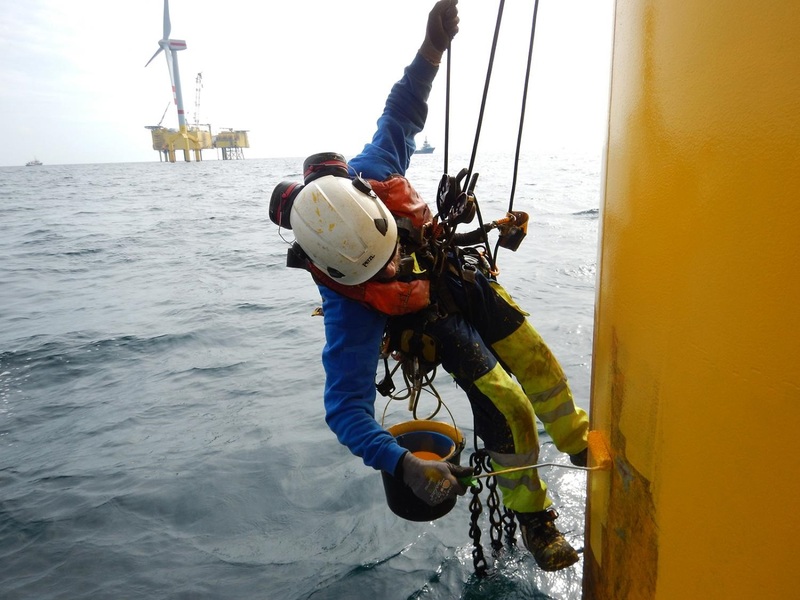 It is recommended that all work scopes be included so that the option of combining jobs for efficiency purposes can be identified and incorporated into savings. Engagement of this access management team may be as short as one or two days or for many weeks prior to a large scope of work. 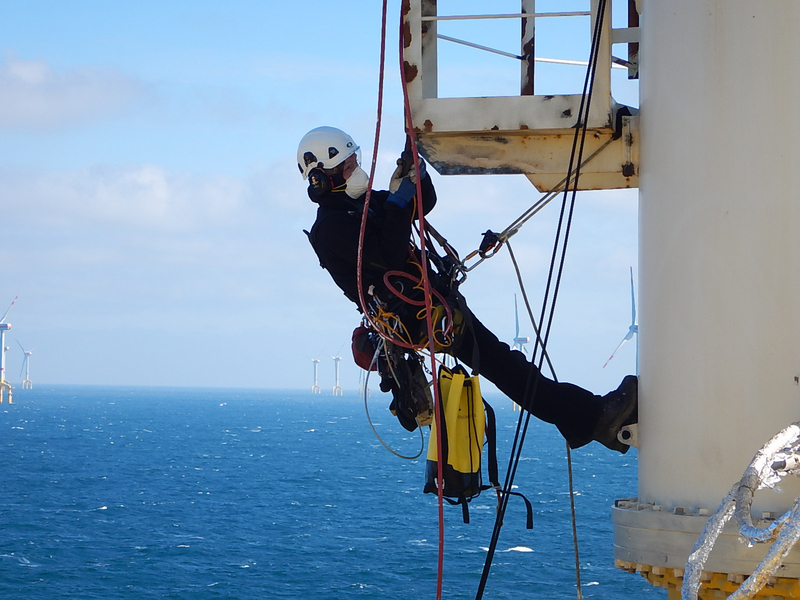 In some cases a member of the Access Management team is embedded into the customers planning team on a full time basis to assess miscellaneous scopes on a run and maintain basis. 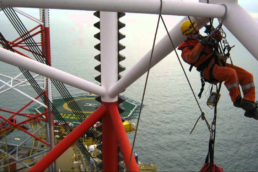 Through the use of Mekanchi’s access management tools and specialists, managing work at height or in confined spaces is no longer the challenge it used to be. Projects that once appeared to be too expensive to undertake are now affordable, projects that took too long to carry out using traditional means can be completed in far less time, and projects where the access portion of the budgeted cost was disproportionate to the work being done are now closer to that of regular work at ground level. 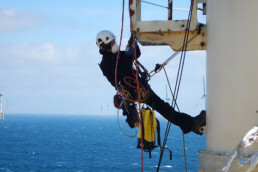 Mekanchi personnel are certified according to the Industrial Rope Access Trade Association (IRATA) which is the World’s leading authority on Industrial Rope Access. 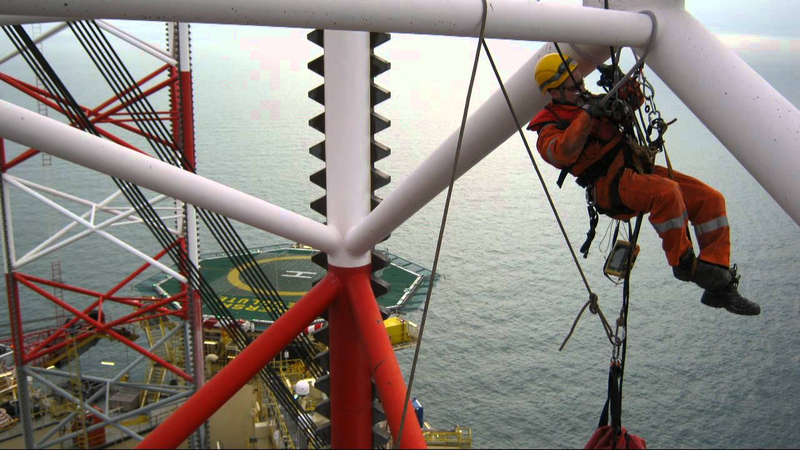 o Ensuring the level of Safety Supervision is of the highest quality through its rigorous Level 3 Training Program and Assessment Criteria. 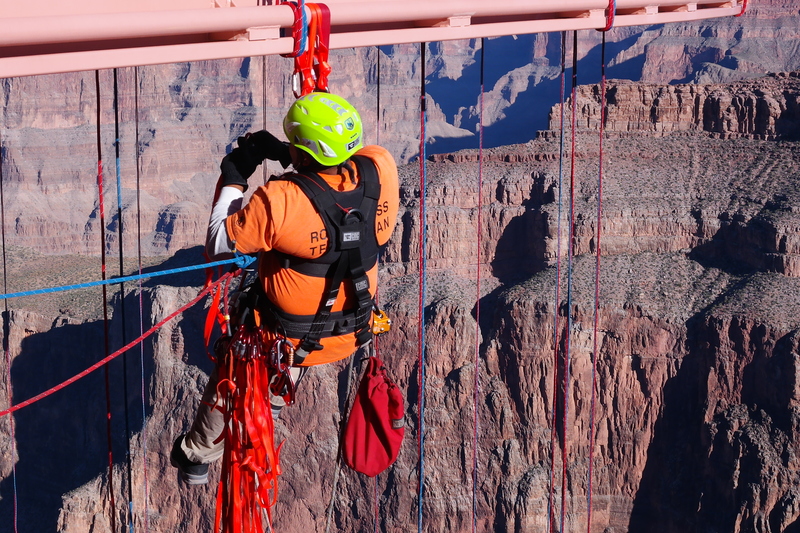 Rope access is more cost-effective than traditional methods, saving thousands of dollars in access costs on every project. Overall project length is reduced and schedules streamlined. Smaller exclusion zones keep operating interruptions to a minimum. We safely go where others can’t. 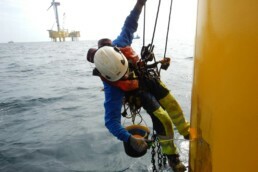 • All technicians and equipment meet or exceed industry guidelines. 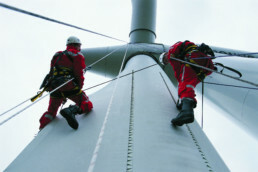 • Technicians are highly trained and independently assessed prior to arriving on-site. 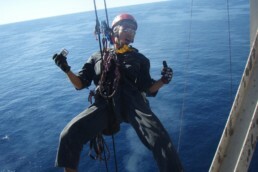 • Every supervisor has the skills to safely plan and execute necessary rigging and rescue plans. 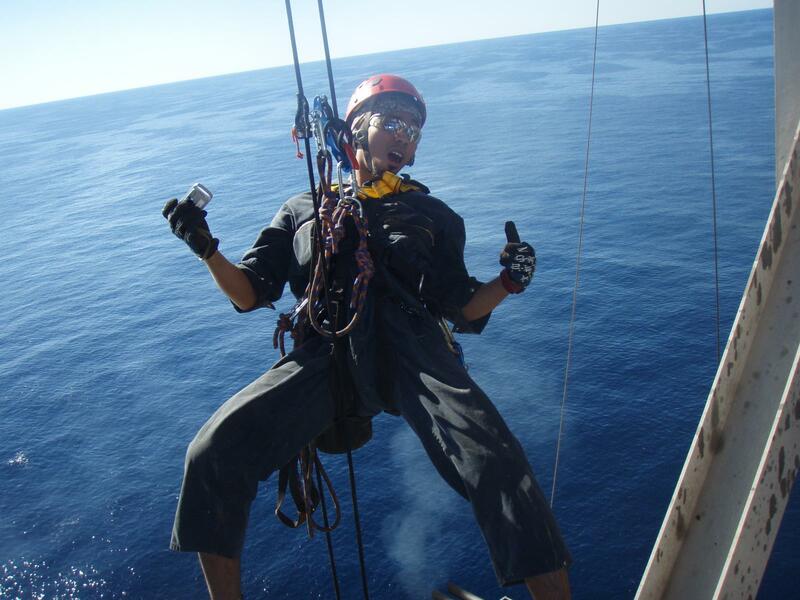 • We devote full-time resources to monitor industry and client safety regulations.